Bubba's Smokin' Hog Roast - Pride of Yorkshire. 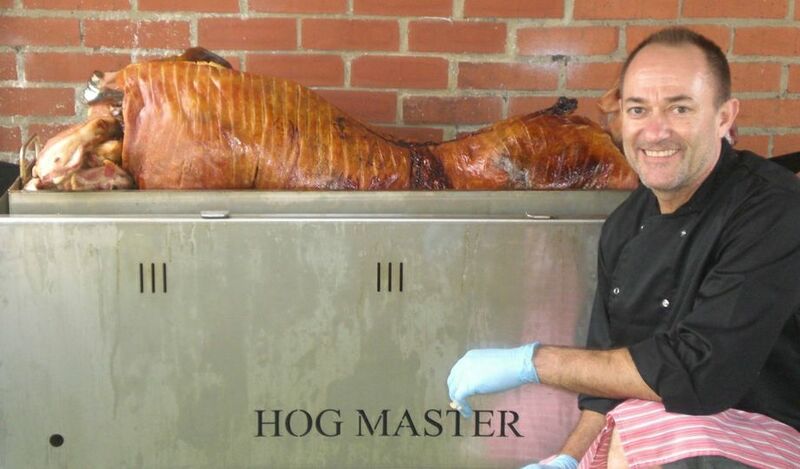 Bubba's Smokin' Hog Roast provide succulent, tasty Hog Roast sandwiches, serving Leeds and the surrounding towns and villages, including Wakefield, Harrogate, Huddersfield and York. 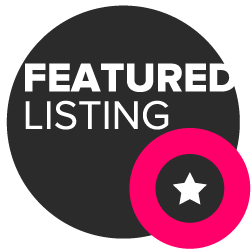 Bubba's Smokin' Hog Roast will bring you the best Hog Roast and BBQ Yorkshire has to offer. 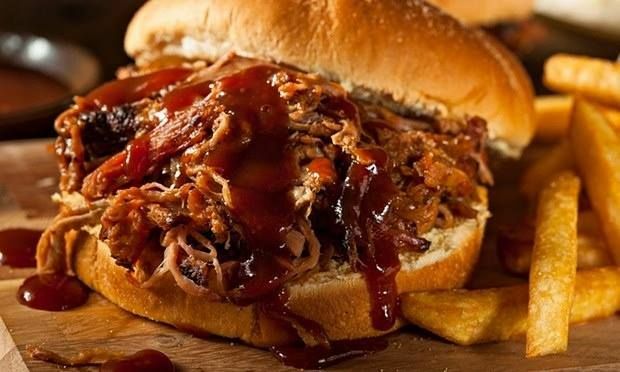 Guaranteed to go down a storm, Bubba's hog roast sandwiches and American smoked BBQ comes with extremely tasty, crunchy coleslaw, plus a range of delicious salads are available. 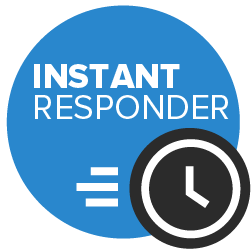 Your guests will be your biggest fans . 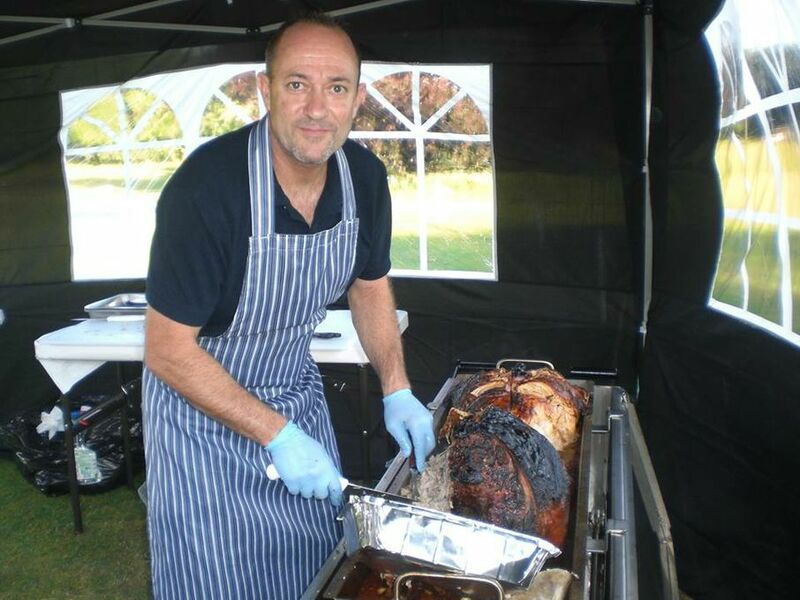 As a versatile mobile caterer, Bubba's can provide an awesome Hog Roast and Southern BBQ at the location of your choice for any event. Fantastic for weddings, birthdays, christenings, street food, business launches, engagement parties, house warming parties. Everything was great. Fantastic people and great food, would recommend! 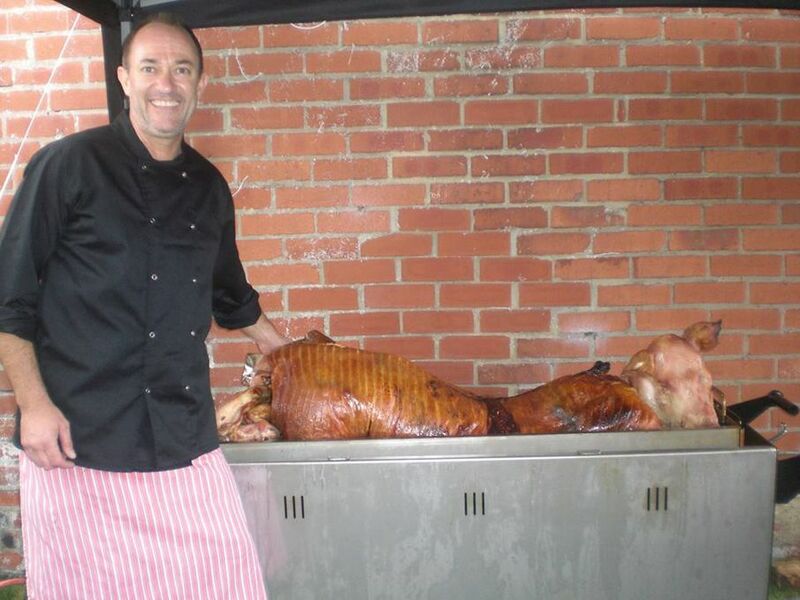 Gary from Bubba's Smokin' Hog Roast took care of the catering for my daughter's christening. We had hog roast sandwiches, coleslaw and salad. The food was delicious, the service exceptional which contributed towards an amazing day. Everyone commented on how scrumptious the food was and how friendly the service was - making it an all round enjoyable day. 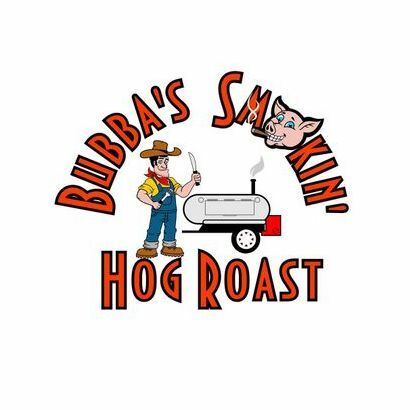 Yes, Bubba's Smokin' Hog Roast will set up the gazebo and slowing cook the hog in the machine. The BBQ will also be cooked from the machine at the event. The food will be served from the gazebo.